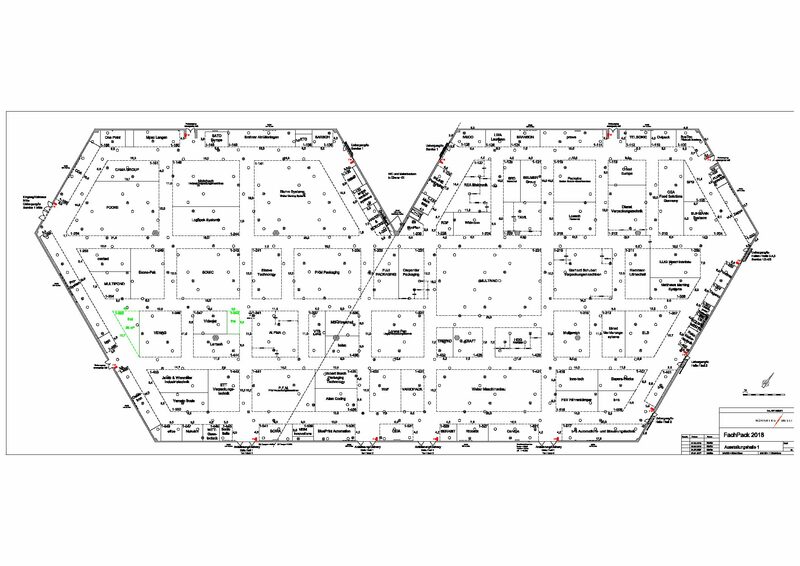 Come see us at the FachPack in Nuremberg, Germany! 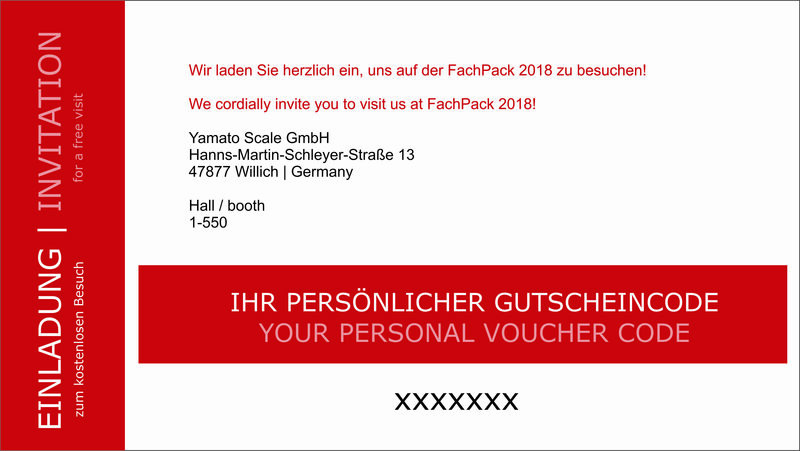 From September 25 – 27, 2018, Yamato Scale will be present at the FachPack exhibition in Nuremberg in hall 1 booth 1-550. Don’t miss out on the European trade fair for packaging, processing and technology. 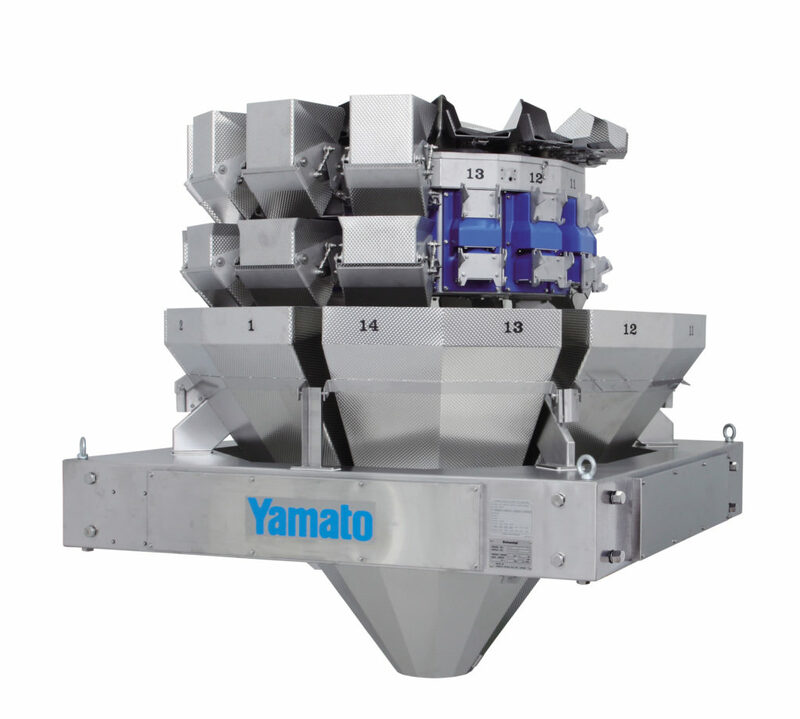 Come experience the Yamato difference and discover how Yamato provides the ideal weighing solution for your product. We look forward to seeing you at the FachPack in Nuremberg! 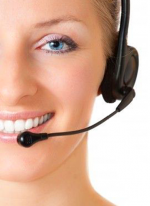 Contact us today for an appointment and receive your complimentary ticket to the FachPack 2018.